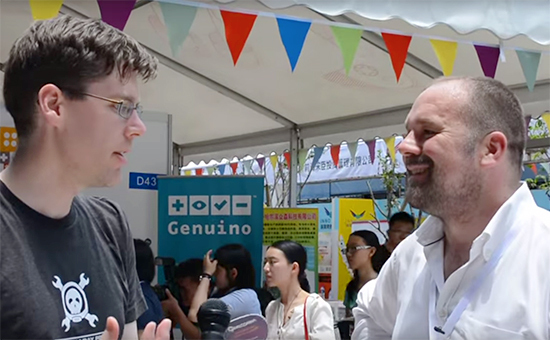 According to Make, the biggest news coming out of Maker Faire Shenzhen, outside the size and intensity of the event itself, was the partnership involving our team at Arduino and SeeedStudio. Massimo Banzi during his talk presented Arduino boards using the new sister brand Genuino which will be made in China by Seeedstudio. 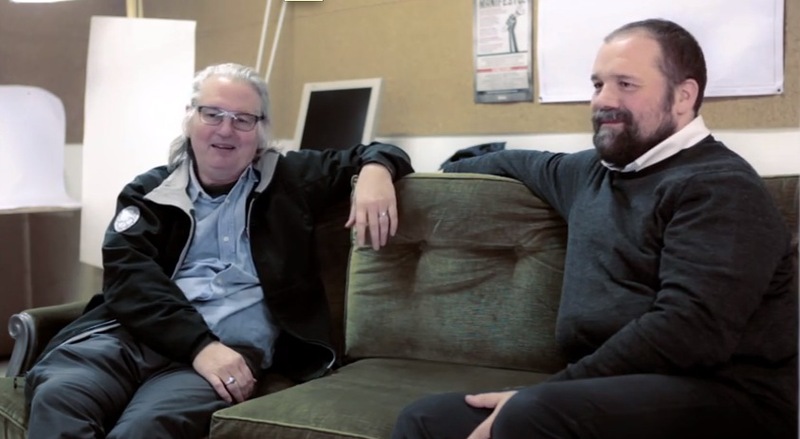 At Temboo they’ve just started a new web series and the second episode released last week is a video interview with Arduino co-founder Tom Igoe. 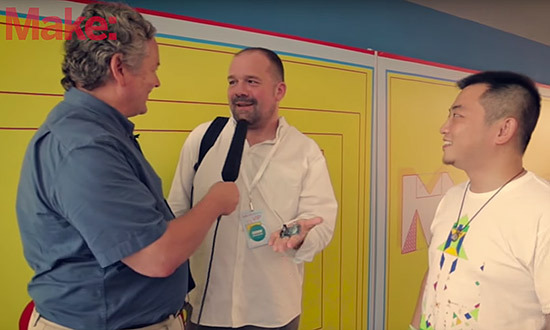 He spoke with Vaughn and Claire about the challenges the Internet of Things poses to designers, the relationship between consumer and industrial IoT applications, some of his favorite Arduino creations, and more. This video is part of “Deconstructing IoT” series: they’ll be putting online new videos every week, and many will feature IoT applications built with Arduino. Stay Tuned!